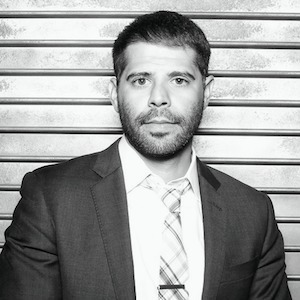 As an attorney and real estate broker, Frank is uniquely positioned to help his clients navigate the complexities of the modern real estate transaction from both a legal and business perspective. Frank specializes in commercial and residential real estate transactions throughout the city of Chicago and its surrounding suburbs. Whether he is working with a first time home buyer or a veteran real estate investor, Frank can guide his clients through the entire transaction from the property search to the closing table.